Faith is not belief without proof, but trust without reservation. – D. Elton Trueblood. July has been another busy month for all of us at SPDT 4 LIFE – Guangzhou. The renovations of our Level 12 rooms at Golden Sand Bay Hospital are almost complete and we he hope to have all of our patients moved from our temporary home on Level 9 into the new facilities by the end of the month. All the patients being treated by Dr. Wang and his medical team continue to improve and post impressive test results. 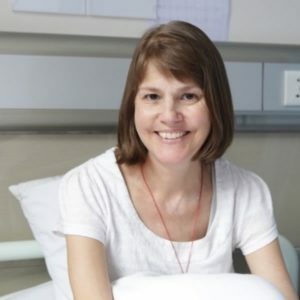 In this month’s newsletter we feature Debra – a married mother of two from Melbourne who came to SPDT 4 LIFE in May for treatment of her stomach cancer. We are very happy and proud to report that Debra is doing marvellously well and we are so pleased for her and her family. 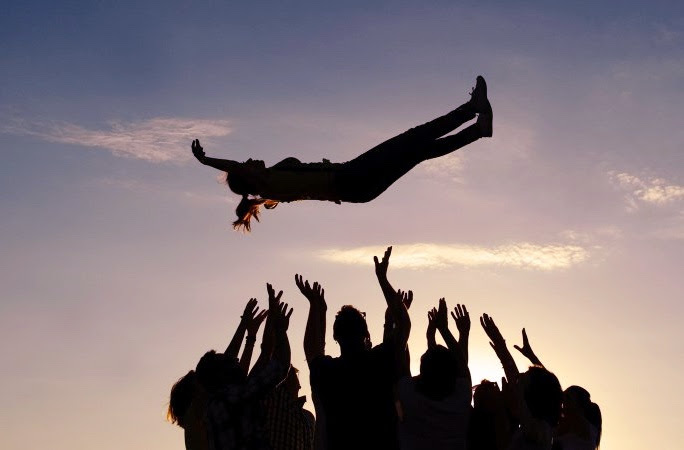 A matter of trust …. and faith. It was May 2016, when Debra was wheeled off the plane at Guangzhou’s Baiyun International Airport. She was in a wheelchair fragile and weary from her battle with cancer. She had flown to China a desperate woman, putting her faith and trust in a medical team she had never met and a medical treatment she had only recently learned of – SPDT. Debra had been diagnosed with terminal stomach cancer in January this year. The progression of the disease had been rapid and had caused her great pain and suffering. Before arriving in China, Debra was unable to eat – she literally could not swallow any food. She was being sustained by intravenous supplements alone. Her body was failing her and her weight had fallen to a dangerously low 36 kilograms. The doctors in Australia – having spent precious months running tests and trying to diagnose Debra’s condition – finally told her that there was nothing that they could do for her. At this point Debra’s health had deteriorated so drastically that she could not take care of herself and was offered palliative care. With no hope given to her by Australian doctors Debra turned to the team at SPDT 4 LIFE. Time has shown this to be a wise choice. Debra is up and about walking freely – wheelchair no longer required – between treatments at SPDT 4 LIFE – Guangzhou. Here she is joined by her nurse and her sister Ann. This extremely careful approach to Debra’s treatment greatly improved her condition. By the end of the first course of treatment, Debra was able to eat very basic meals, the ascites (fluid in her abdomen) had reduced significantly and her physical strength was gradually improving. During the second course of treatment, Debra was able to eat normally, and she is now back to her usual healthy weight of 55 kilograms! She was also able to get rid of the wheelchair and is walking unassisted. Whilst this is all great news and very encouraging, what excites the medical team, Debra and her loved ones most is the test results. After comparing her CT scans, the images show that Debra’s cancer cells are now being controlled. The tumours in her neck lymph nodes and the effusion in her chest and abdominal cavity have almost disappeared. “Before receiving treatment in China, I was always really tired – even just sitting in the wheelchair I was exhausted. But now, I have more energy and can move around freely – and the best thing is that I can taste all kinds of food again.” Debra said with joy. 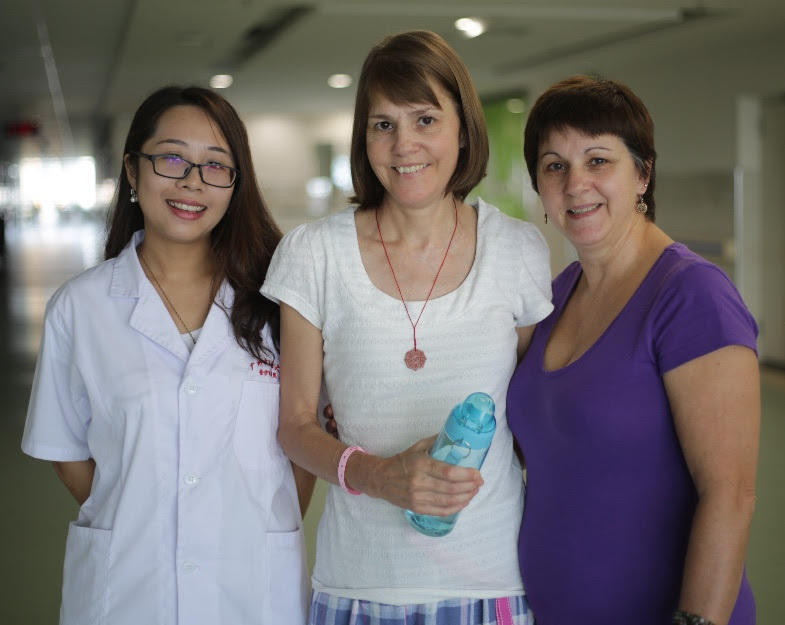 Debra’s will to fight and decision to come to SPDT 4 LIFE in China – even when others felt there was nothing more that could be done for her – has clearly proven to be a life saving choice. Her courage and the faith and trust she put in Dr. Wang, Dr Li and the team at SPDT 4 LIFE has paid off and restored her to the radiant beautiful lady you see here in these photos. Whilst there is still fight in us we must not bend to this insidious disease – trust and faith and the will to live can be an awesome combination. Debra’s trip to China has certainly shown us that.